For Day 3 of the Health Activist Writer Monthly Challenge, we are asked to post a picture that symbolizes your condition and your experiences. Well, it’s not a picture of my pump or my supplies or my diabetes, but rather why I keep going. This, for me, symbolizes why I do what I do. 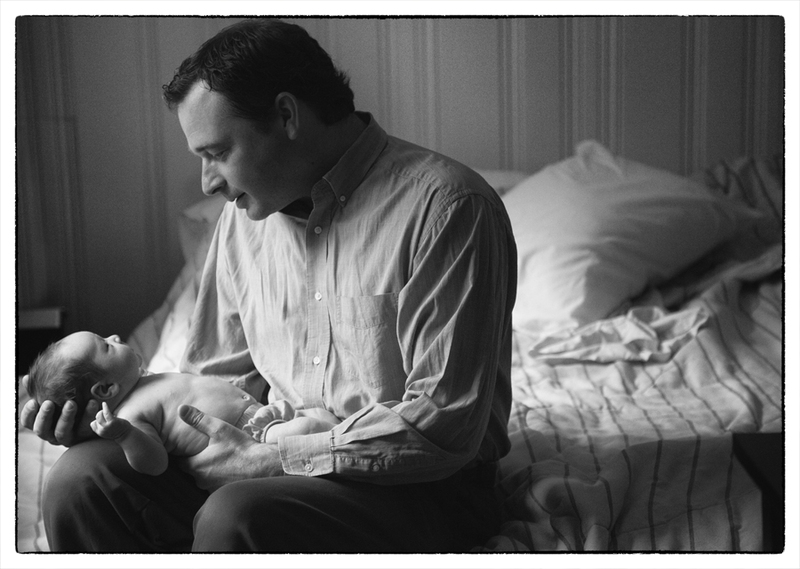 This is my husband, holding our daughter when she was six weeks old. This is everything I ever wanted and dreamed about. The sum of all my good and bad experiences with this disease has led me here. And now, I fight to stay healthy every day, because I love them more than my diabetes. And I don’t want them to live without me. So, I used words. Is that OK?